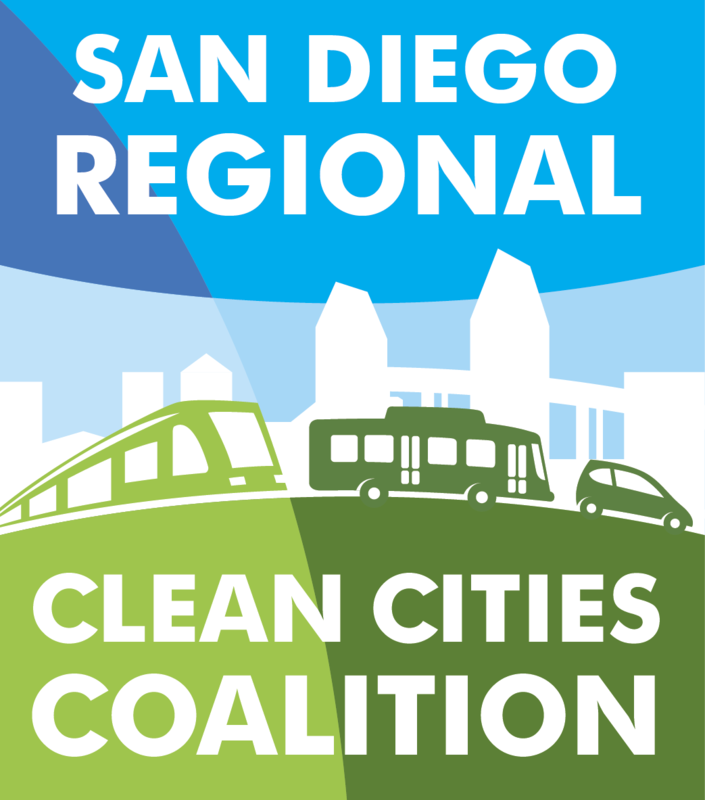 On November 30, 2010, the San Diego Regional Clean Fuels Coalition hosted a Clean Start event at the CCSE. Over 35 fleet managers and alternative fuel enthusiasts attended the workshop to learn about propane fueling options, fleet conversions and the fueling infrastructure currently being developed in the region. Here are some highlights from the speaker, Jon Van Bogart, from CleanFuelUSA. Ford Motor Company has announced first markets that will sell the Focus Electric, Ford’s first all-electric, zero CO2-emissions passenger car.